Our windows come in duraflex grade 1 PVCu with reinforced steel, with insured good quality locks and hinges. We also repair aluminium windows. Our units are made with high quality Pilkington “K” Glass and our manufacturing processes are performed to the very highest standards as set out by the FENSA regulations. Our expert staff will give you tips to maintain your windows for a longer shelf life. We do all the hard work; so that you can relax. 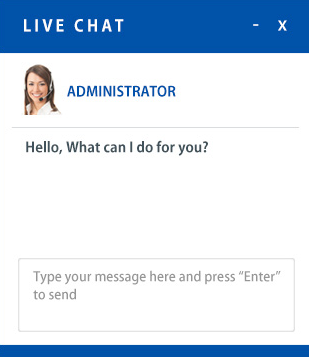 Our extensive experience will ensure quality services to you. Our trendy windows will raise the aesthetics of your beautiful home. 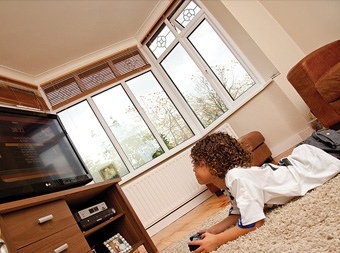 Our double glazed windows bring unparalleled energy efficiency with ‘A’ rated certification. The very best craftmanship will assure you excellent value for your money. Our fully qualified installers will treat your home with the highest possible respect. They will install your new beautiful windows with speed and skill leaving you overjoyed with the fantastic new look of your home! Your property is so much more than just a house, it’s your home and normally your largest single asset. So when you want to capture the look of a traditional vertical sliding sash window, our PVC-U windows are the perfect solution. Our vertical sliding sash windows have been designed with not only elegance and authenticity in mind, but security too. Vertical sliding sash windows are fully reinforced with galvanised steel. This is not only to prevent deflection in windy weather, but also to strengthen the sashes so that they are capable of carrying the weight of the glass and provide a strong secure fixing for handles, latches and other components. For added security an anti-jemmy aluminium bar is available. All of this gives you improved strength, greater safety and comfort in the knowledge that your windows are built to last. 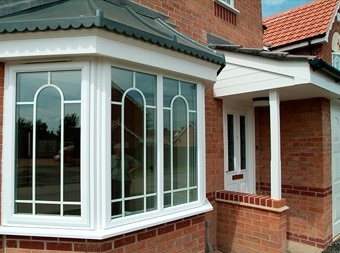 The bay window is often the centre piece to the whole aesthetics of your home. 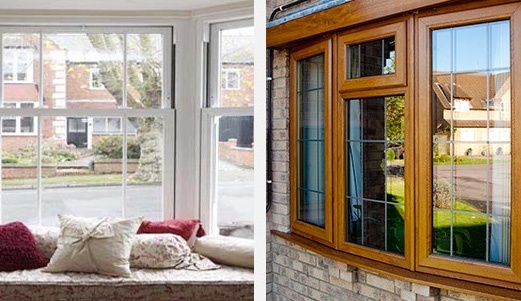 Your bay window is the ultimate statement and should of course be a very careful choice. Here at Lordship Windows we understand fully how important this is and so have over the years worked hard to make sure that our extensive range of bay windows provide the best range of options for the home owner. Our bay windows bring unparalleled energy efficiency with A rated certification, the very best craftmanship and excellent value for money. 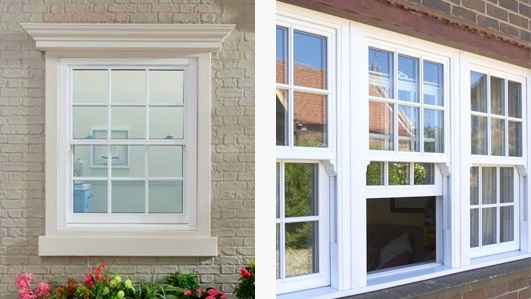 Our fully qualified installers will treat your home with the highest possible respect and will install your new beautiful bay window with speed and skill, leaving you overjoyed with the fantastic new look to your home!